When the Vietnamese monk physician Tuệ Tĩnh慧靖 (c. 1330-c.1389) was approximately fifty-five years old he was sent, along with nineteen other monks, with the diplomatic mission of 1385 as a living present to the Ming Dynasty from the Vietnamese royal court. Despite the fact that his travels were involuntary Tuệ Tĩnh’s journey to China and the medical text he wrote while living there had a profound impact on the history of Vietnamese Traditional Medicine. Tuệ Tĩnh wrote his most well known text, Nam Dược Thần Hiệu 南藥神效 (Miraculous Drugs of the South), specifically to explain Vietnamese medicine to the Chinese. This is one of the most famous and influential of all Vietnamese medical texts despite the fact that it was completed in China, not in Vietnam, and that it was written primarily in Classical Chinese rather than in Vietnamese. In fact one can say that part of its historical importance is that the factors surrounding its creation and its author exemplify many aspects of Vietnam’s long, at least 3,000 years, and highly complicated relationship with the Chinese and their rulers. Tuệ Tĩnh had attracted the attention of the Vietnamese Trần Dynasty (1225-1400) through his work in the medical gardens and clinics attached to most Buddhist monasteries in Vietnam at the time. 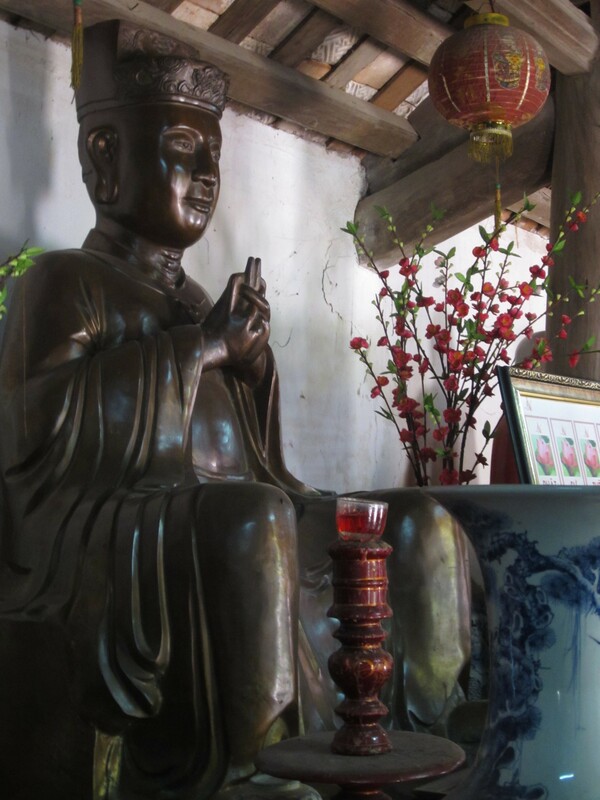 Through royal land grants and other forms of patronage Buddhist monasteries formed the closest thing to a public health system that Vietnam had and many members of the Vietnamese sangha were healers, pharmacists, and field botanists. Before being sent to China, Tuệ Tĩnh traveled extensively within Vietnam on a common Buddhist circuit of monasteries. While some of his companions spent most of their time studying and writing religious texts, Tuệ Tĩnh spent his time studying plants and composing texts in nôm (an ancient demotic Vietnamese script) on them. He also gathered local knowledge of plants, in fact some scholars regard Tuệ Tĩnh’s work as ethnobotanical in nature. This essay will examine how the geographic mobility Tuệ Tĩnh experienced within Vietnam affected his approach to presenting Vietnamese herbal knowledge outside the Vietnamese cultural sphere to the Chinese. 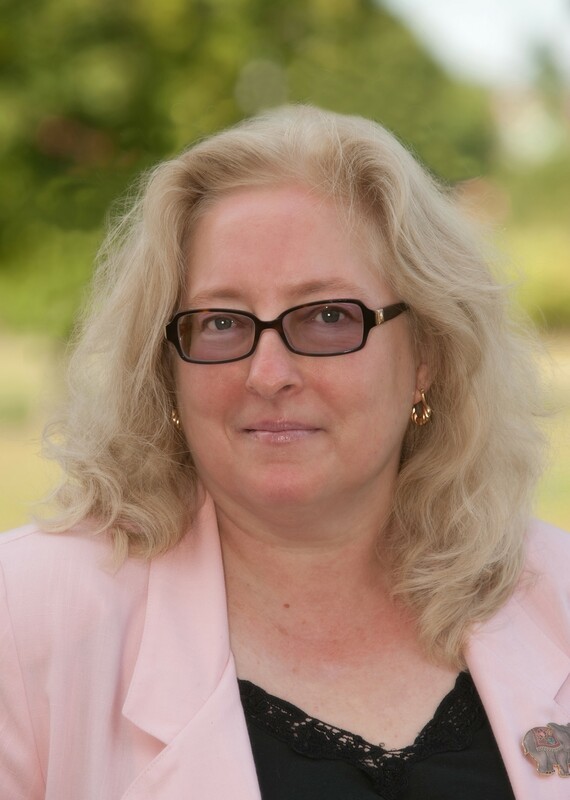 About the speaker: C. Michele Thompson is Professor of Southeast Asian History at Southern Connecticut State University. Her most recent publication is Vietnamese Traditional Medicine: a Social History, National Univ. of Singapore Press, 2015. She is currently working on two research projects, one on the 14th Century Vietnamese Buddhist Monk Physician Tue Tinh and the other on the continuing cultural, environmental, and political effects of the discovery, in 1992, in the mountains of Vietnam of a very rare animal called the saola.